The Holland Property Plaza Community is a professional business relations network for all HPP trade fair participants, public bodies, foreign investors and private/SME companies (business relations and sponsors involved in HPP) called community members. Each year, the HPP Community aims to accommodate and expand its circle of business relations. It also endeavours to intensify mutual cooperation between them. Introducing the HPP Community has created the perfect possibility of jointly promoting cooperation at all (corporate and relationship) levels. 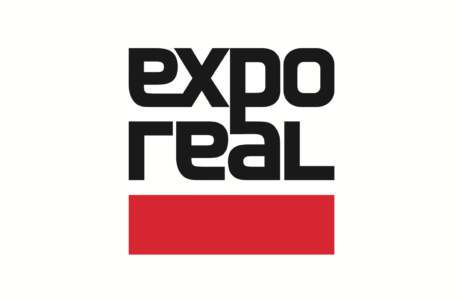 The need to distinguish between these different levels derives from the broad interest in the various HPP activities on the one hand, and from the restrictive conditions set by Expo Real in respect of the co-exhibitor status on the other. As a result, taking part as a HPP stand participant is sometimes not possible or simply one step too far. HPP wants to fully open up its network to them, which is why it has created several separate community memberships. HPP-SME is founded as platform for private companies and small and medium enterprises. HPP offers the SME members a range of network – and service facilities. Access to the HPP Community can be obtained through personal application or at the invitation of HPP. The board of HPP ultimately decides who is accepted/allowed access as a HPP Community member. As every year HPP organize an Ice Breaking Dinner for the HPP Co-exhibitors and stand crew*. 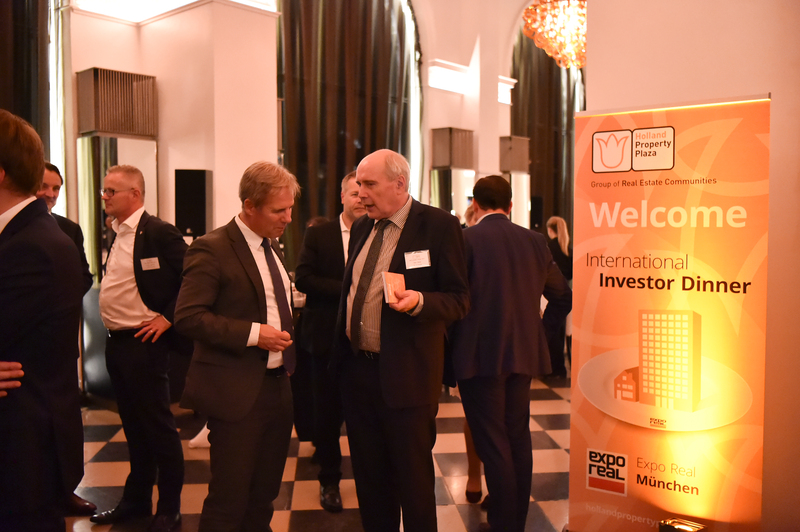 In this informal way all participants have the chance to meet their stand colleagues, catch up with existing contacts and meet the HPP-crew on the eve before the Expo Real. The HPP Ice Breaking Dinner will take place on Sunday evening the 7th of October, starting at 20:00 in Hotel Excelsior in Munich. * HPP Co-exhibitors and stand crew only. By organising this gathering, HPP aims to create an opportunity for all of us to meet and discuss events and issues as included in the HPP programme for the second half of 2018 and especially the details of the HPP participation at the Expo Real in October. It will also enable us to talk over developments that have taken place during the summer season. For this HPP Late Summer Event we found an unique location: the new building of Amvest. Heleen Aarts, future CEO of Amvest will give a presentation about her 15 year experience of developing Cruquius and visit the final result; Head Office Amvest. Venue will start at approximately 15.30 h. more details will follow soon. Starting in Sneek, the 2018 Holland Property Bike Tour (HPP Bike), takes the participants through the Province of Friesland with the many lakes, a part of Drenthe and his Mooreland and Groningen, the most Northern Dutch province. For the overnight stay we visit the City of Groningen, capital of the province (200.000 inhabitants). The next day the cyclists will follow a more northern route back to the City of Sneek to the finish. This pretty much sums up the programme for the 7th Holland Property Bike Tour. HPP Bike tour is an annual cycling event for professionals at decision making level of the real estate sector. With the still growing interesthttp://www.hollandpropertyplaza.eu/activities/hpbike/ for this sportive HPP event, we increased the number of cyclists for 2018 up to maximal 65 participants. Read more.. In 2018 the City of Zwolle is the first city to host the next HPP Café for the HPP community, meet the local city administration and entrepreneurs and get informed about the challenging opportunities in the City of Zwolle, Location for this 1st HPP Café is ArtEZ. 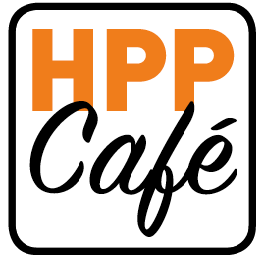 If you, working in the of real estate sector, city development or architecture, want to join this HPP Café and did not receive an invitation, please send an email to info@hollandpropertyplaza.eu for more info. 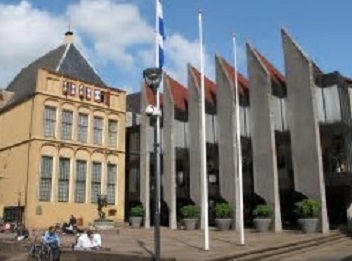 Zwolle (126.000 inhabitants) is a growing town with a good economy and very well located with good infrastructure. Nowadays success of Zwolle is created by powerful, creative and ambitious welcoming entrepreneurs, administrators, organisers and residents. The City of Zwolle would love to meet you to discuss and investigate business opportunities. 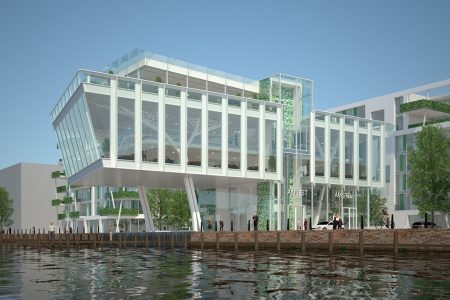 After 10 years of networking, Holland Property Plaza is about to celebrate its first Anniversary. We certainly intent to look back on the past 10 years, but what we really want is to consider the future with our guests and to listen to their opinions on issues that affect us all. We have therefore decided to celebrate our 10th Anniversary with an interactive programme at a very special location; informally and without any need for our guests to go out and try on a new outfit. It gives us great pleasure to inform our business relations about the programme we have planned. We want you to take away fond memories of the event and to begin the new year with inspiration. We are delighted to be hosting this event, and we very much look forward to seeing our valuable guests in Zandvoort on the 18th of January. HPP Community members and invitees are welcome, we already invited you! HPBike 2017, from start to finish an inspiring and healthy event for all cyclist. Starting and finishing in Apeldoorn, the 2017 Holland Property Bike Tour (HPBike), took the participants through the Veluwe region (National Park) and the former Zuiderzee. We crossed parts of the new created Province Flevoland, new born land mainly situated under sea level and finished day one in the city of Almere. 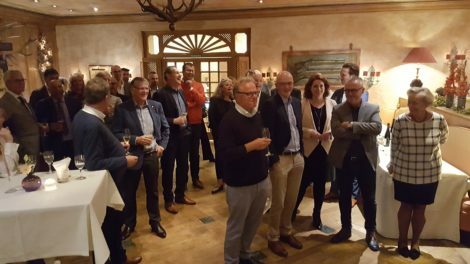 With a great evening reception and dinner in a very surprising environment, City farm Boer Kok, hosted by the Province of Flevoland, the cities of Almere and Lelystad and LAB (Lelystad Airport Business park) we had a remarkable day. Photo: Bikers and crew at the start of HPBike Tour 2017 in Apeldoorn. As a tradition, HPP launches its annual programme with a Kick-Off/New Year’s meeting. 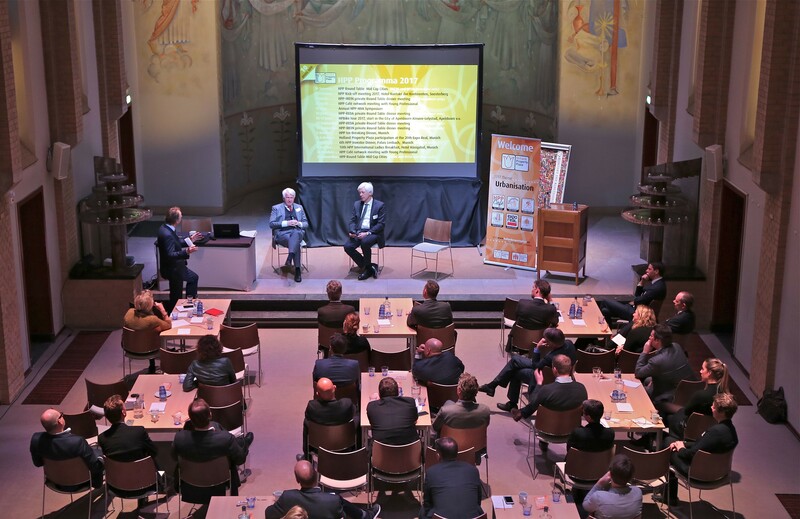 The chairman of HPP Wienke Bodewes welcomed all members in Soesterberg and Elwin de Groot, Head of Macro Strategy Financial Markets Rabobank gave an inspiring speech with his expectations about the global economy. After that, Wienke Bodewes, President of HPP, asked questions about Urbanization to Prof. Dr. Oedzge Atzema, Faculty of Geosciences Utrecht University and Gert Dral, Director of KuiperCompagnons. We also asked some participants to give their vision of 2017 expectations. For this we invited: Ralph Mamadeus, Director of Change=, Stijn van de Sande, Commercial Director BESIX and Annemarie Leeuwen, Senior Director Deutsche Hypothekenbank AG. All HPP members and business relations can look forward to another intensive HPP programme in 2017/2018.